Disney Stretchie Sleepers Just $10.17! Down From $17! You are here: Home / Instagram / Disney Stretchie Sleepers Just $10.17! Down From $17! Until October 28 only! Disney Store has these Character Baby Stretchie Sleepers on sale for just $10.17 down from $16.95 when you use promo code BONUS40 at checkout! These sweet stretchie sleepers, tailored from soft organic cotton, feature snap-around legs and attached slipper feet plus contemporary stylized design. 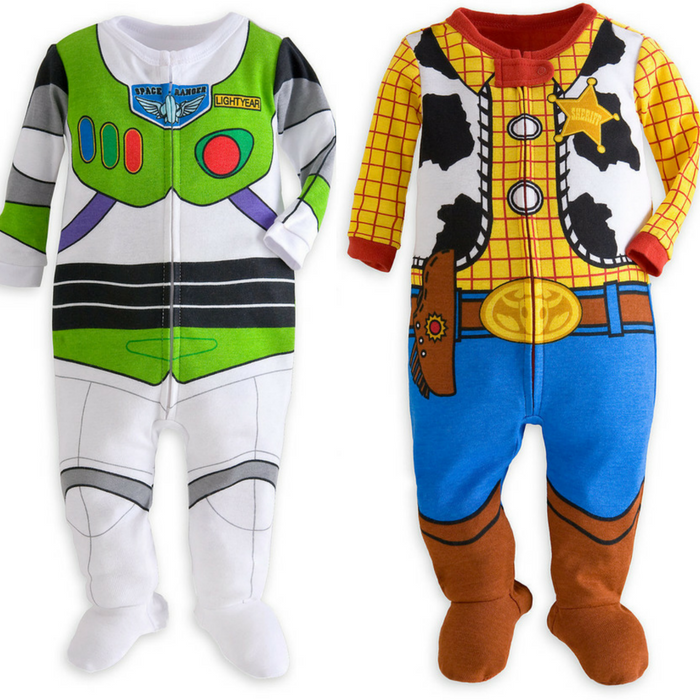 Your little one would surely look cute on these!